The colour result: even fresher, even livelier, even more intensive. Goldwell Kerasilk Smoothing Treatment is an in-salon hair treatment designed to help manage unruly, frizzy hair types. 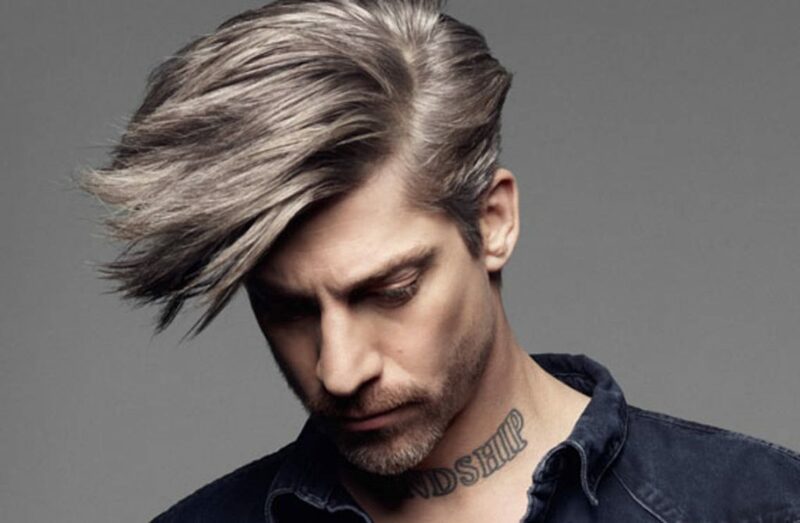 The treatment is formaldehyde-free and safe for even the most sensitive scalps. 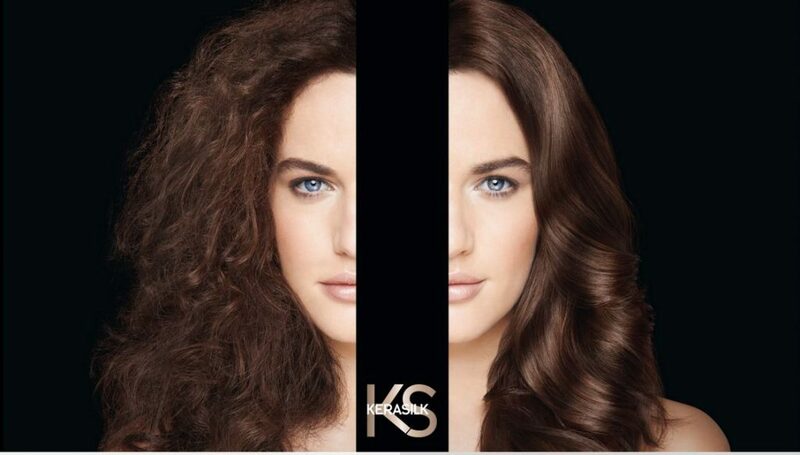 Kerashape Technology uses glyoxylic acid and smoothing ingredients such as keratin and silk proteins to create new keratin bonds. It helps to soften waves and smooth the overall hair structure, reducing daily styling time significantly. 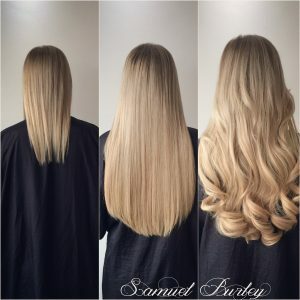 Great Lengths hair extensions use only the highest quality human hair, masterfully integrated into your own hair through gentle, innovative techniques. The outcome is glamorous hair which looks completely natural. Great Lengths hair is exclusively sources from India, where hair is donated in a cultural practice called tonsuring. This process ensures that the hair cuticle is facing the same direction (remi). This hair is considered to be the best quality and the most natural for woman of European descent. Why is Great Lengths considered the best? There are 2 things that distinguish Great Lengths from the rest. Firstly they have a patented attachment technique or bond. And they have a patented colouring process, that maintains the hair quality whilst lifting the colour up to lightest blonde. Whether you are looking to completely transform yourself, try an edgy new trend, or create a classic signature style, Great Lengths offers you dynamic hair extension ranges to suit your individual requirements and preferences. Through every stage of creation, Great Lengths demands quality and perfection. From the first glimmer of inspiration to the final look, every lock brings you one step closer to gorgeous hair. 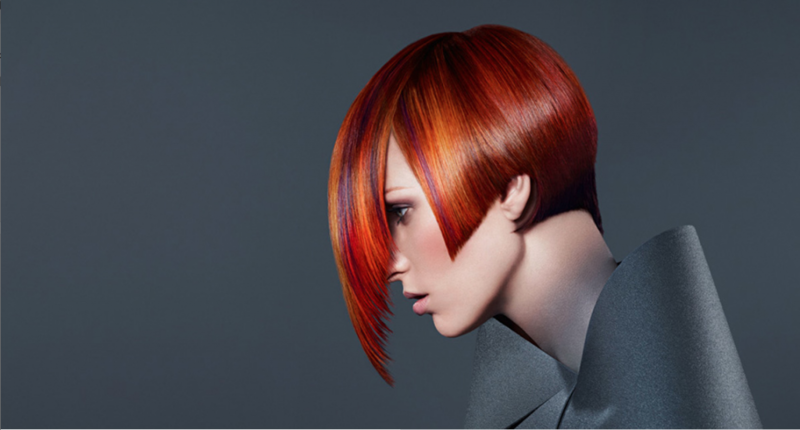 Years of experience and true skill enable our Great Lengths artists to complement your individual sense of style.